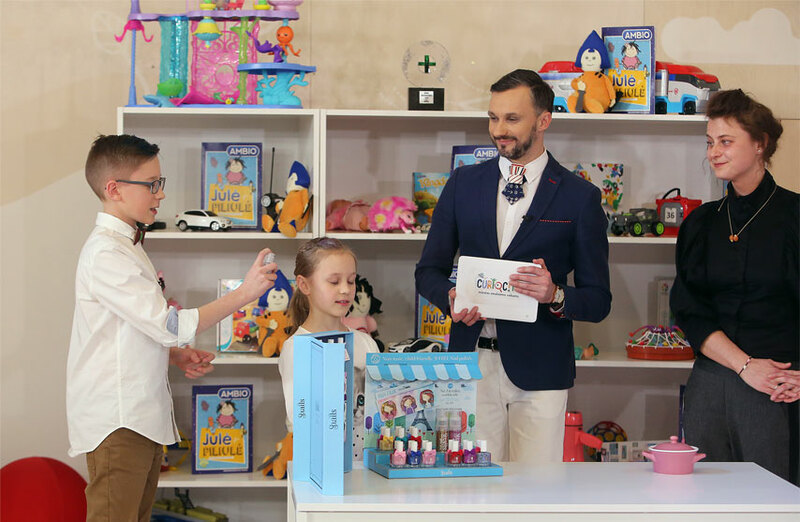 Lithuania votes Snails the No1 "Kid's choice of 2018"
“Super experts” the most popular TV show for kids on TV3 channel in Lithuania, votes every year for the best and safest product for the little ones. The show decides who will be the “Kid’s choice of 2018” where The “judges” are kids of 8-9 years old who try and test all the products in competition. 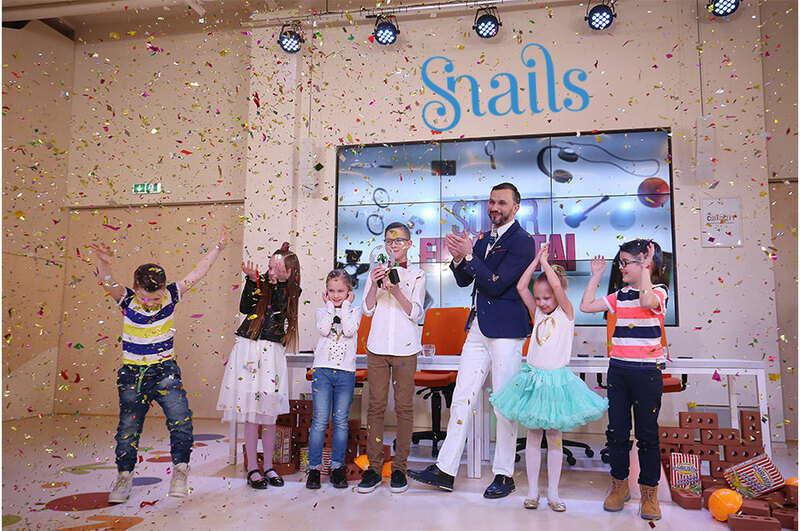 Snails was voted the No.1 product and became “Kid’s choice 2018”. THANK YOU LITHUANIA for growing non toxic conscious kids!